Temperature Archives - Great or Die! All of the Best Thermometers! 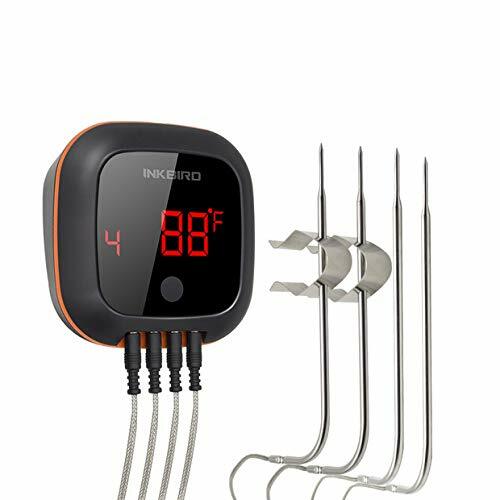 After we wrote the most detailed overview of the best BBQ grill thermometers and temperature probes in existence we decided it would be nice to feature some of our favorites here. 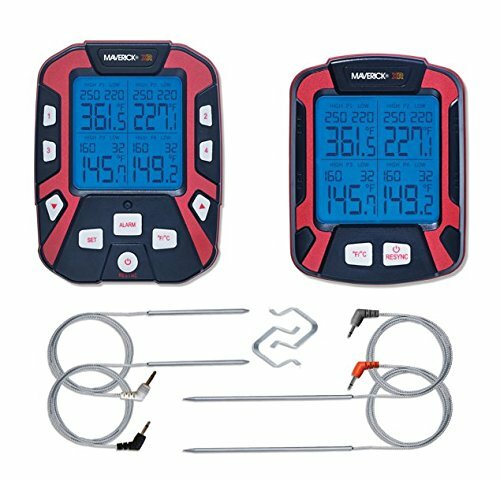 While we don't prefer Bluetooth-only units they do not fit the needs of some. All of these products are excellent quality devices.